James Branch Cabell, 1879-1958. The Cream of the Jest: A Comedy of Evasions. 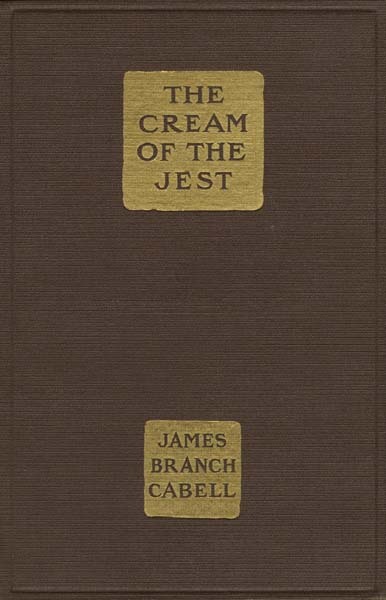 The Cream of the Jest: A Comedy of Evasions. New York: Robert M. McBride & Company, 1917.